The Dunlop EVO 6000 HD indoor table tennis table is scratch and corrosion resistant thanks to the oven bake powder coat frame painting process and incorporates the fabulous Dunlop One Action QuickLock Plus DRS™ folding system ensuring ultra-safe opening and closing. 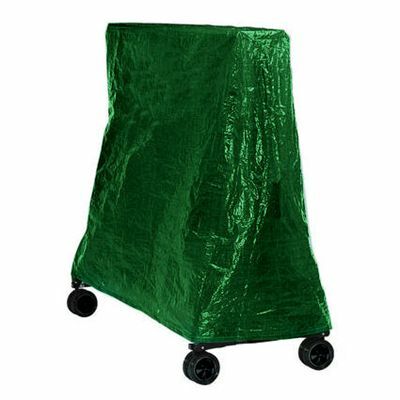 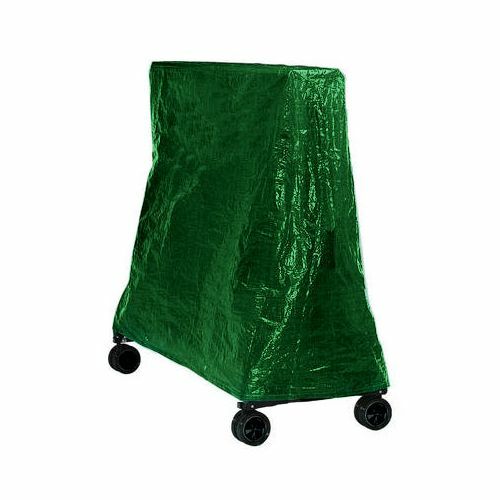 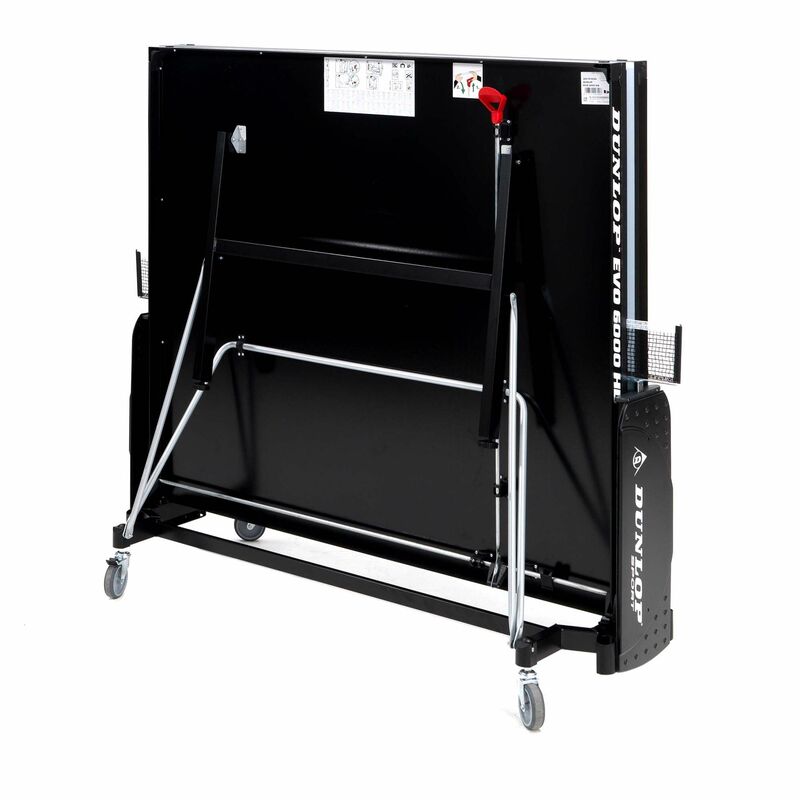 Additionally, it has a playback position perfect for warming up or solo play and utilises all steel powder coated construction for extra durability. 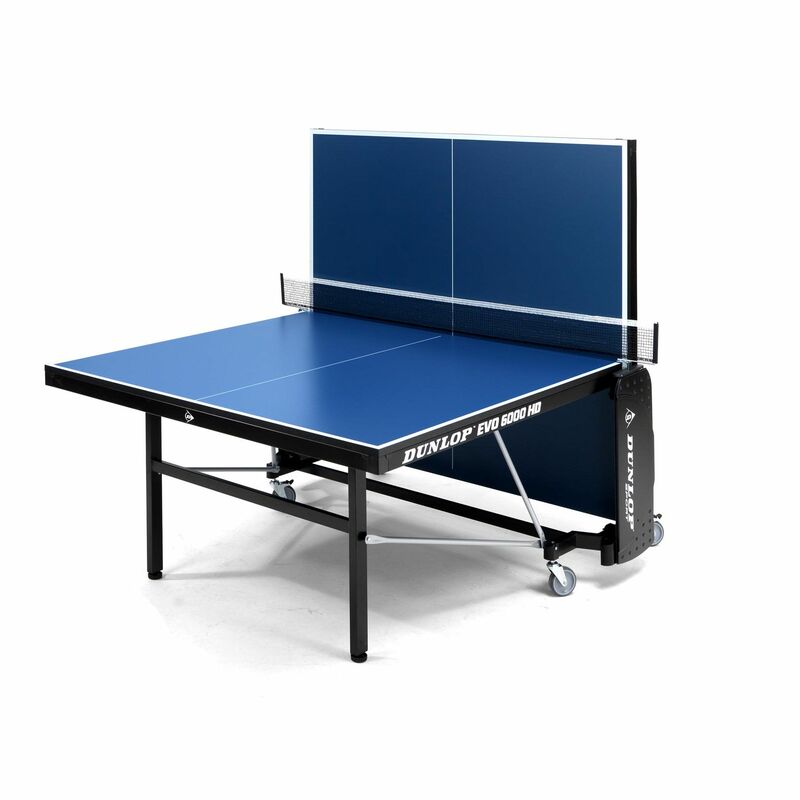 The table features 4 high stability wheels with brakes and comes in a blue colour. 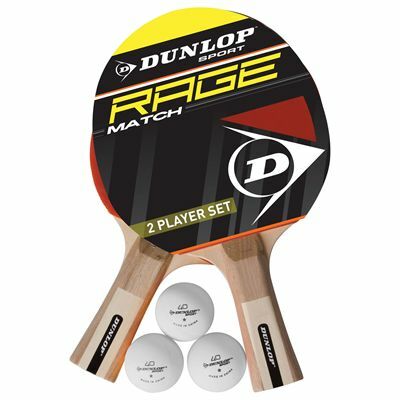 It is supplied with a free Deluxe accessory pack including 2x High specification Dunlop bats and 3 Training Balls. 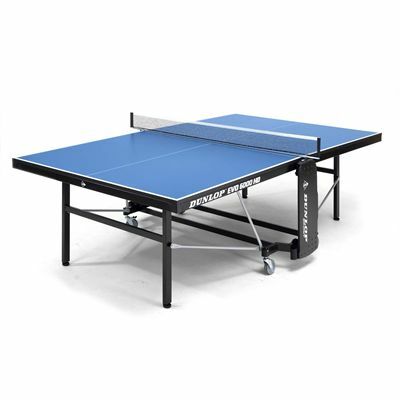 for submitting product review about Dunlop Evo 6000 HD Indoor Table Tennis Table.